Avoid Falls From Age Related Muscle Loss! 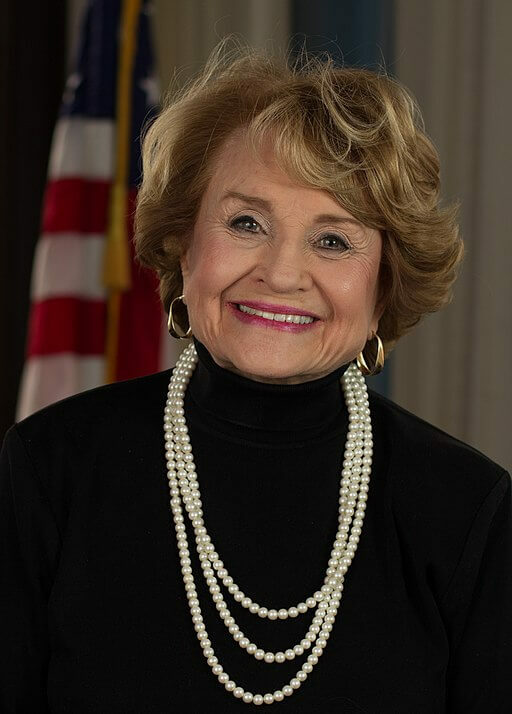 Congresswoman Louise Slaughter, who was a trailblazer as the first female chair of the House Rules Committee, died today. She died just one week after falling in her D.C. home. Slaughter died at George Washington University Hospital where she was being treated for a concussion (she did not have any fractures or broken bones). She likely died of traumatic brain injury and was 88-years-old. You may recall our previous article about preventing falls in the elderly population. It’s a problem more common than we may realize. Reportedly, about 4 out of every 10 people over the age of 65 fall each year. And if you have fallen in the past, you are at a higher risk of falling again. One of the reasons elderly people may be more prone to falls is due to the muscle loss they experience with aging. And the loss of muscle mass from the legs is generally greater than from the arms. “With aging, muscle mass decreases in relation to body weight, leading to impaired motility and balance,” according to one medical source. And today, new research helps explain why people experience a loss of muscle mass with advanced age. The good news is that muscle loss may be reversible with proper exercise and nutrition. There are many credible sources that support the finding that a healthy diet and exercise may actually reverse Sarcopenia. How can you be proactive about avoiding muscle loss as you age? Other types of exercise that may be safe for older people include walking, swimming and Tai Chi. Nutrition. Of course, nutrition plays a role in helping prevent muscle loss. Consuming enough protein may be particularly important. “Protein is the king of muscle food. The body breaks it down into amino acids, which it uses to build muscle,” reports Harvard Health. Older adults, who do resistance training, may need 1 to 1.3 grams of protein per kilogram of body weight. And eating an overall nutrient-rich diet with plenty of fresh fruits and vegetables is imperative to help prevent age related muscle loss. 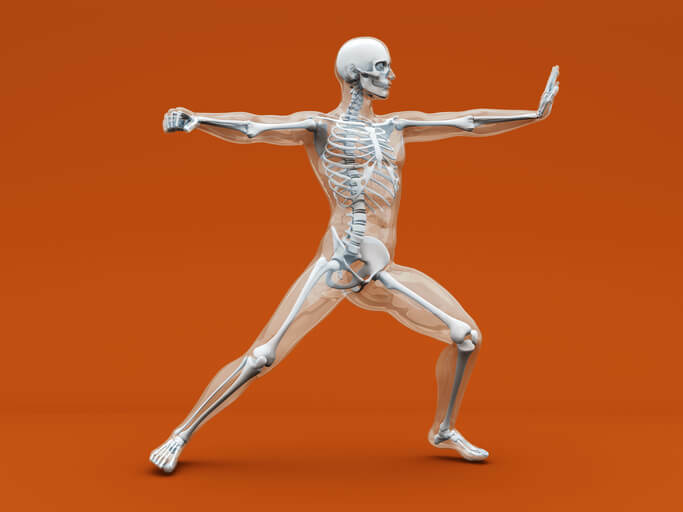 Minerals and vitamins such as calcium, magnesium and vitamin D may help maintain strong, healthy bones. And your bones protect your internal organs and provide support for your muscles. Nutrition Testing. 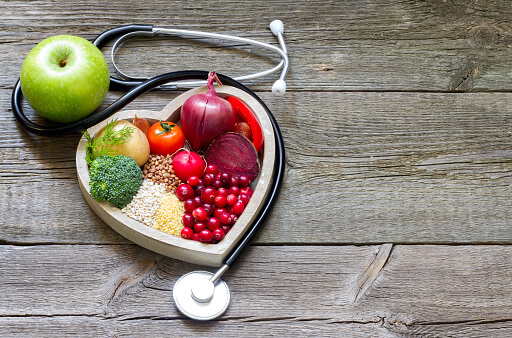 It is also extremely important to determine whether you are absorbing adequate amounts of nutrients such as vitamins and minerals from the foods you eat as you age. 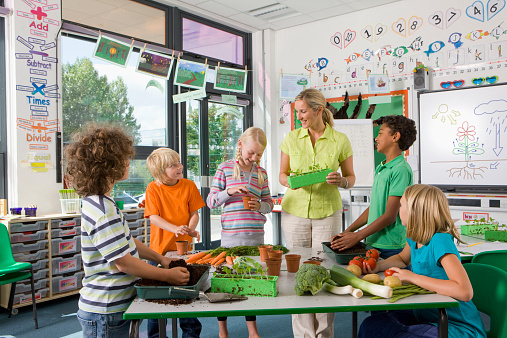 Your body’s ability to absorb nutrients decreases with age. And one of the best ways to determine whether you have any nutrient deficiencies is to obtain a nutritional test. Finally, speak with your doctor about any medications you are taking, as these may deplete vital nutrients necessary to keep your muscles in good shape. Certain medications (like blood pressure medications) may also increase your risk of falling.